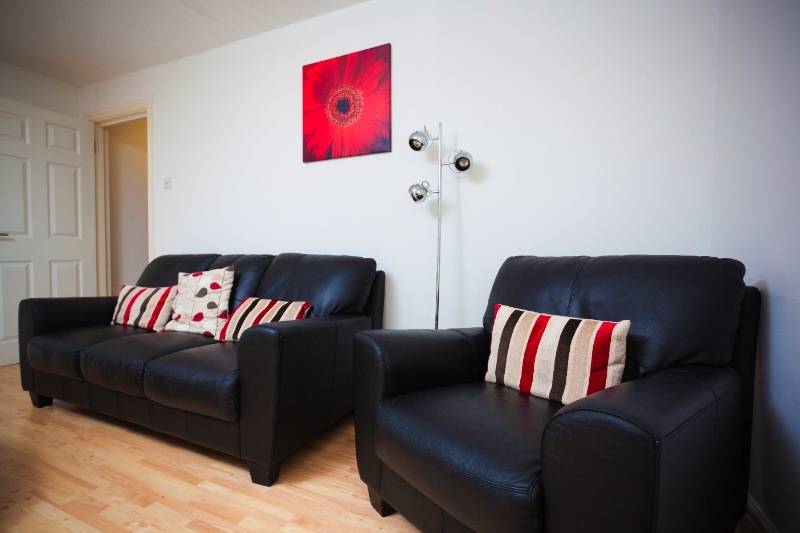 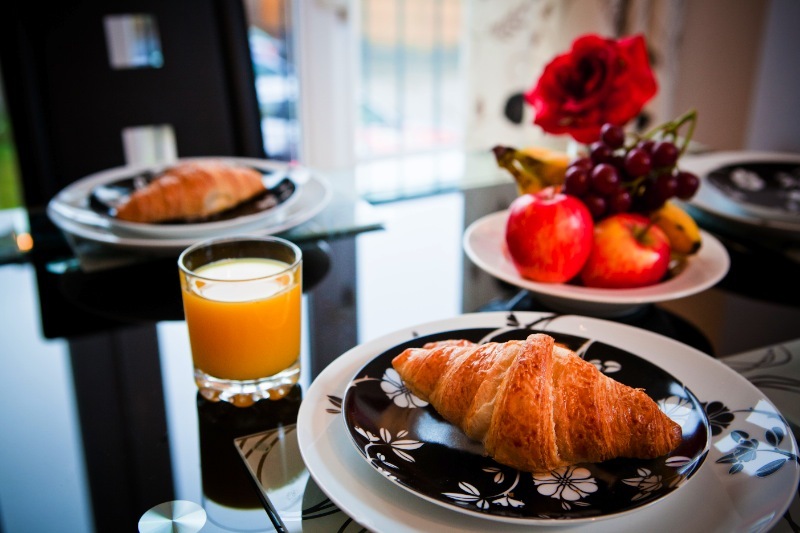 We are 4 star serviced apartments near the center of Bristol- Beaufort Court. 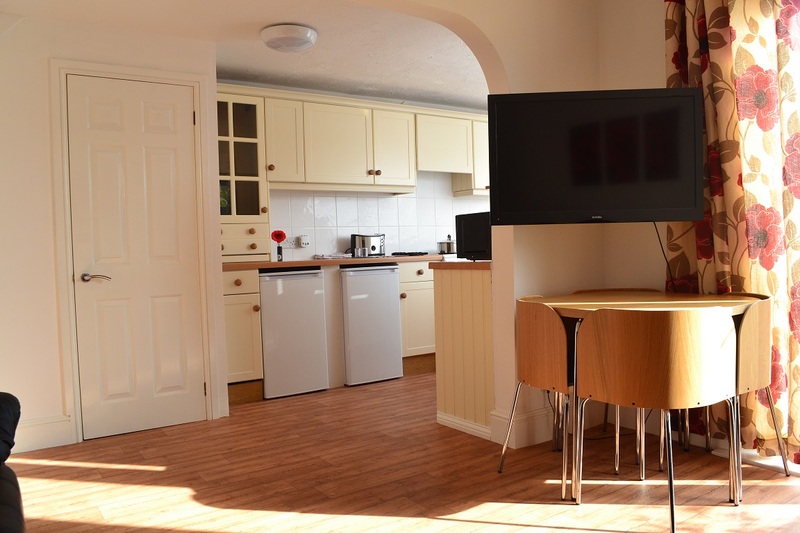 Our cost effective self-catering apartments provide comfortable and convenient accommodation for both long-term and short-term stays.Our properties are all comprehensively equipped from the kitchen to the bedroom. 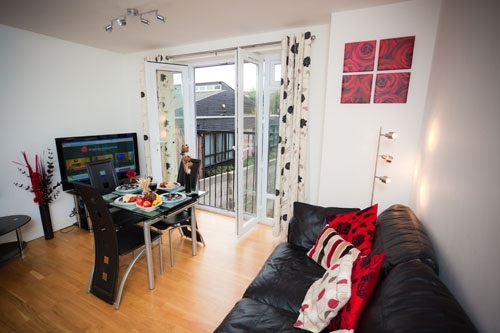 Apartments also come with onsite parking, making them perfect for experiencing Bristol as a resident whether on business or holiday. 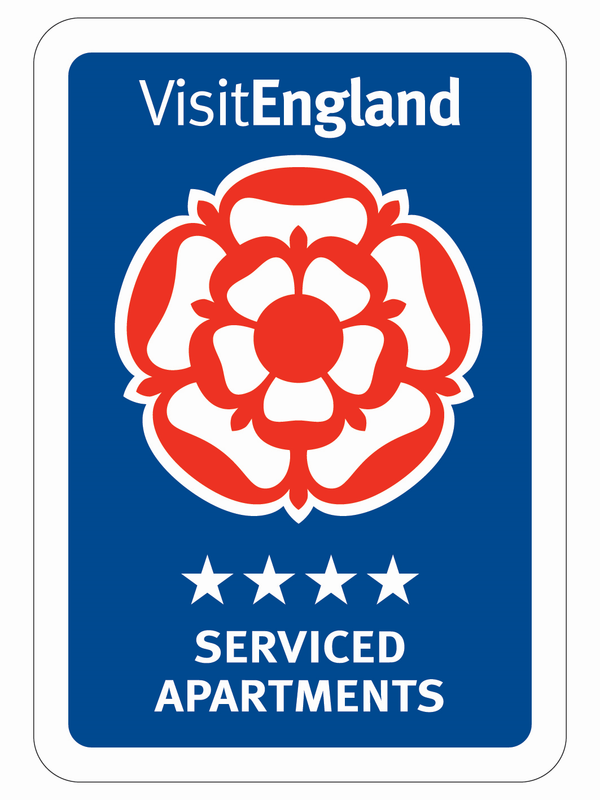 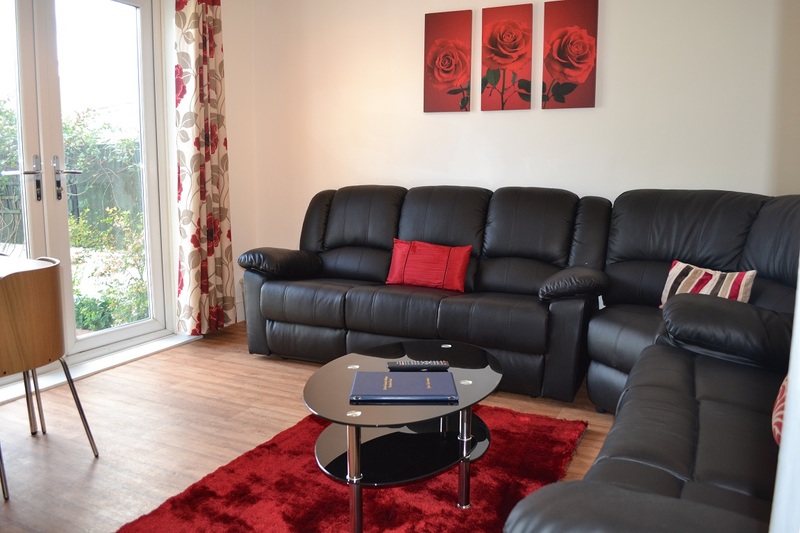 We are sure that you will enjoy home-from-home experience both in Beaufort Court Apartments and our properties in North Bristol – Filton* (*are not part of the VisitEngland Tourist Board rating scheme) . 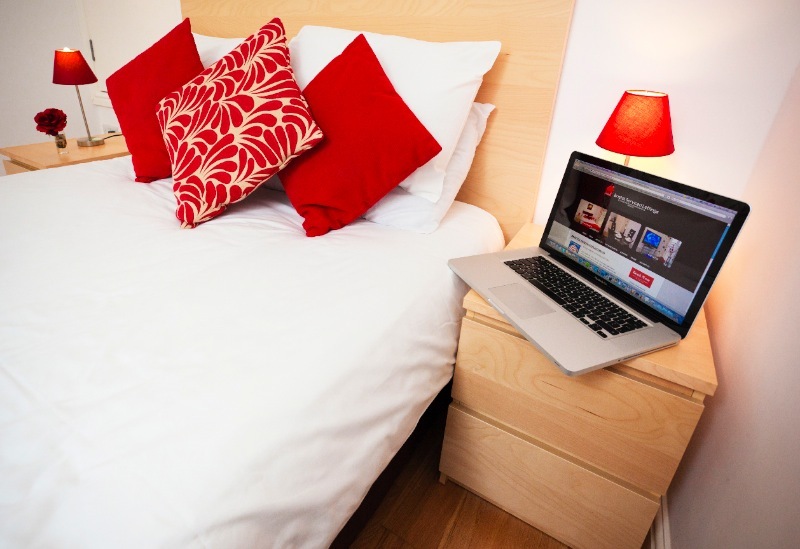 Please do not hesitate to contact us if you have any questions/inquiries or make the booking now!